Chiropractic adjustments help keep the structure of your hips and spine balanced during your pregnancy and birth. Chiropractic enables your body to function at its best before, during, and after your pregnancy. 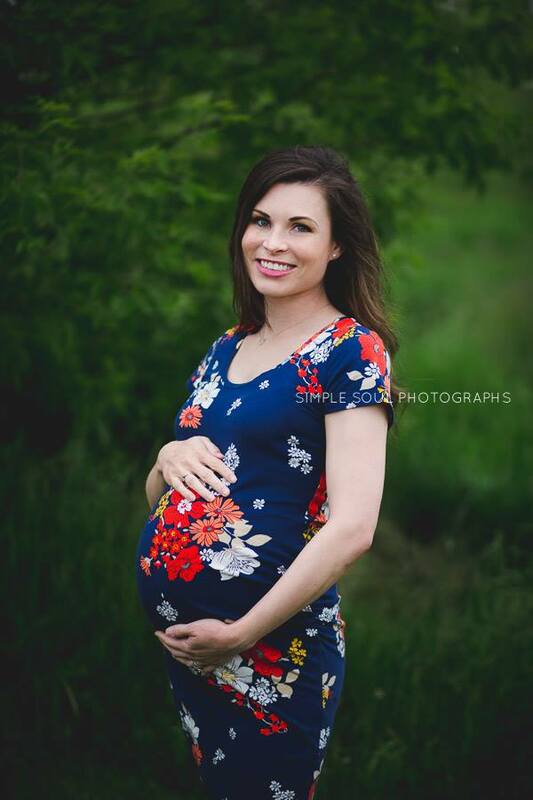 As mom functions better, so does her growing baby. Chiropractic care will help both Mom and baby to be more comfortable and healthy. There is a neurological and structural aspect to prenatal chiropractic. Chiropractic care helps your nervous system function at its optimal potential to give your baby the best growth opportunity and keep you healthy. It helps the mothers keep low back pain and other discomforts to a minimum as well. We have special tables that will support you and the baby through adjustments so there is no need to worry about lying on your belly. Care is very gentle and specific ensuring a comfortable and relaxed adjustment. The Webster Technique works by realigning the pelvis and relieving ligament stress, the Webster technique allows more room for the baby to move in the belly. This often allows the baby to be able to turn into the proper position when it’s time to give birth. This is also a big relief for pregnant mothers as it helps encourage a more relaxing, comfortable birth. 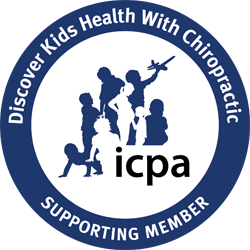 To find out more about the Webster Technique, visit www.icpa4kids.org.